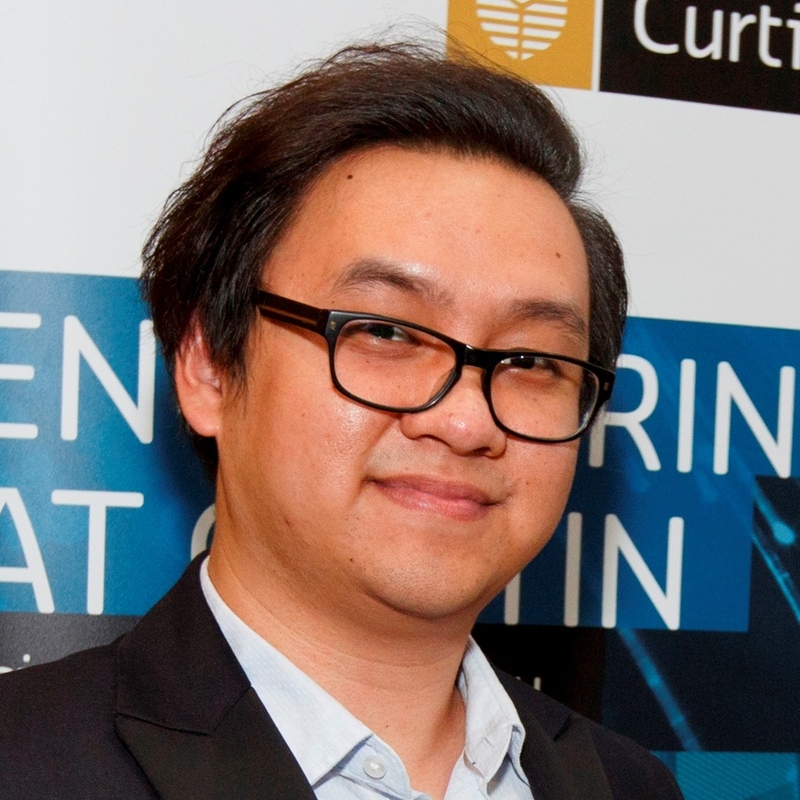 The Russell Dumas Medal for 2006, for best academic performance in the final year at UWA, was awarded to Christopher Chung, last year’s Tesla Medal winner. The IEAust/Murdoch Medal for 2006, for best academic achievement, qualities of leadership and interest in Engineers Australia, was awarded to Karne de Boer, this year’s Tesla Medal winner from Murdoch University. Our congratulations to all the Medal winners and best wishes for the start of their engineering careers.